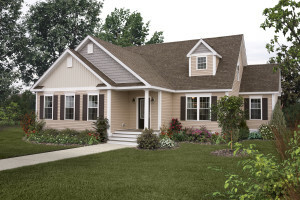 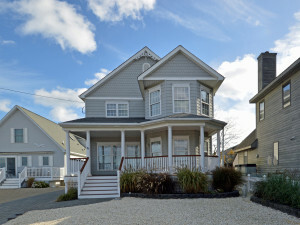 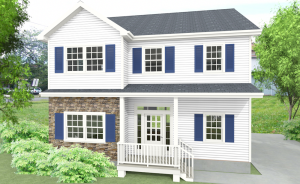 At Jersey Dream Design Center, our goal is simple – provide the best possible customer service experience for you to make the purchasing process of modular homes in NJ as easy and straightforward as possible. 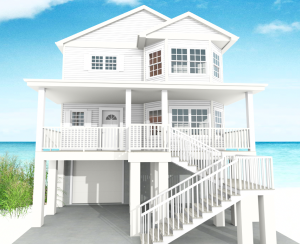 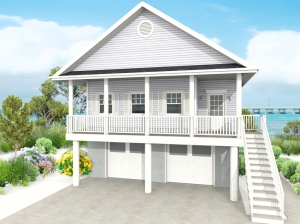 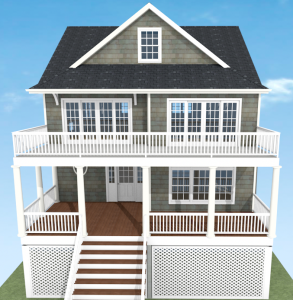 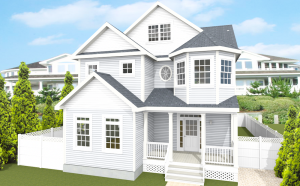 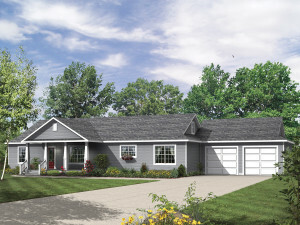 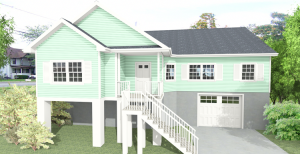 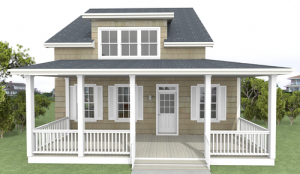 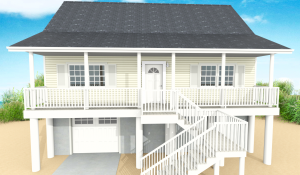 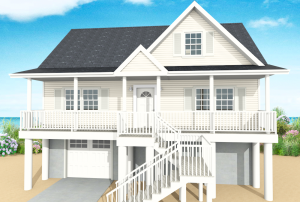 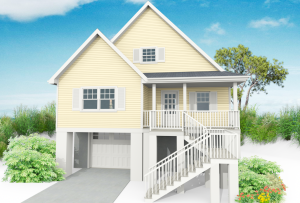 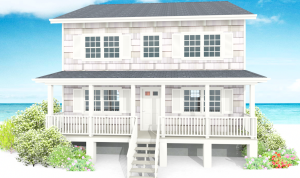 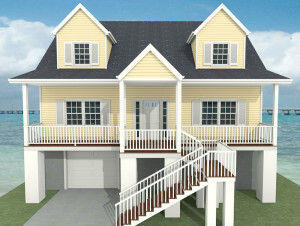 We provide modular home model designs that are suitable for all styles, tastes, and budgets, while offering standard homes, customized models or even raised coastal designs. 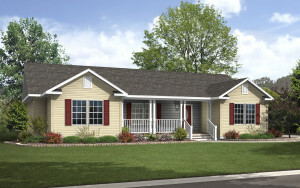 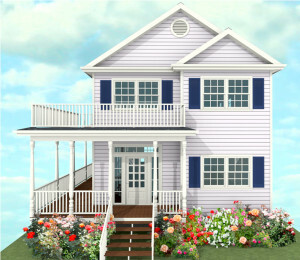 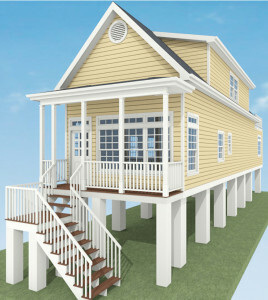 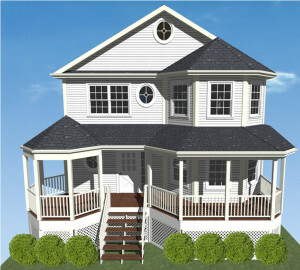 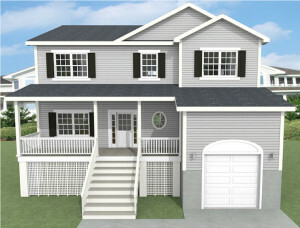 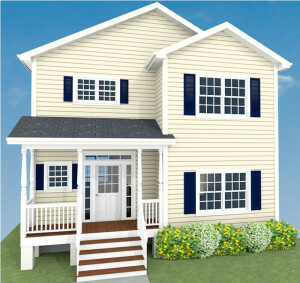 Here you can have a look at our high quality constructions and wonderful modular home designs.